Hello Guys, We are here with new post related to upcoming Bollywood movie 2017. 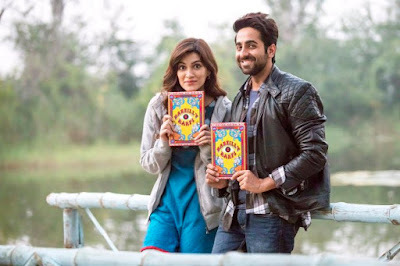 This time I am sharing latest information about Ayushmann Khurrana upcoming movie Bareilly Ki Barfi release date, star cast detail and story plot. Ayushmann Khurrana, Kriti Sanon & Rajkumar Rao are playing main lead role. This is a romantic comedy drama film directed by Ashwiny Iyer Tiwari. He has already gave a hit movie Nil Battey Sannata. 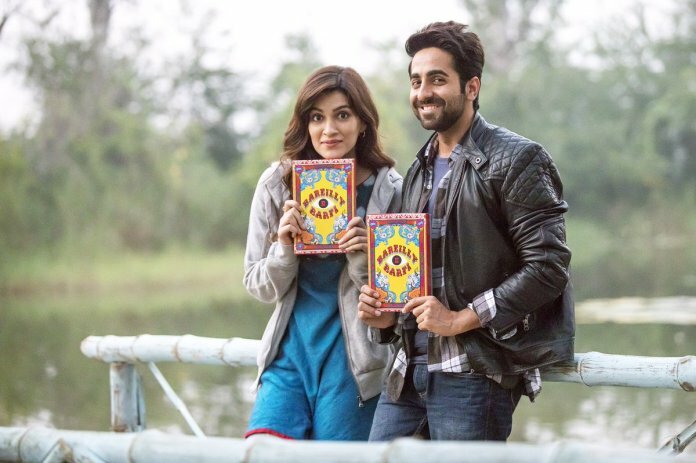 First time Kriti Sanon and Ayushmann are sharing screen together. This is a romantic love story film. The film is based on background of Uttar Pradesh. Bareilly Ki Barfi is the story of 3 young characters. The Story revolves around all three of them. In movie Ayushmann is a printing press owner and Rajkummar Rao is working in the printing press under Ayushmann Khurrana. Kriti Sanon is a young girl with modern girl in UP. Release Date – The film is all set to release in theaters in next year on date 21 July 2017.